Providing Comfort to the air you breathe. 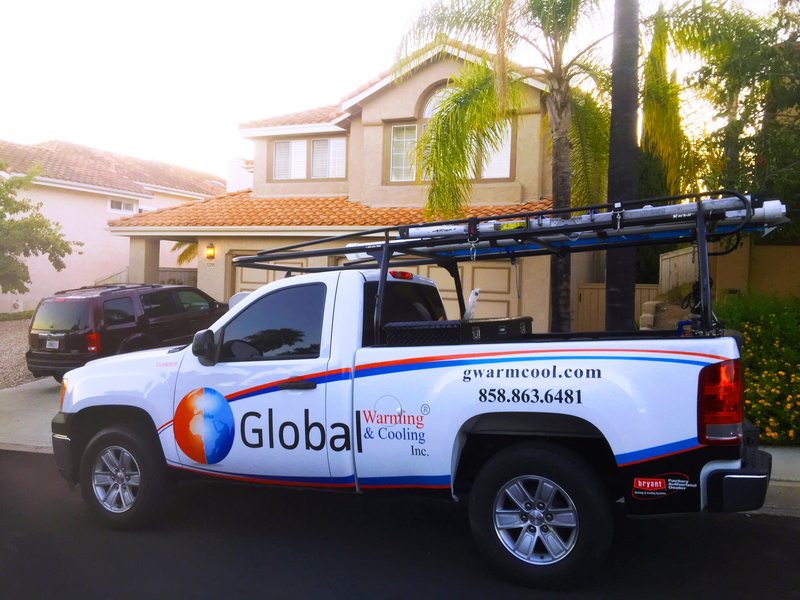 The Highest Quality Heating and Air Conditioning Repair, Service and Installation Company servicing All of San Diego and Los Angeles, CA – 100% guaranteed service from our family to yours. 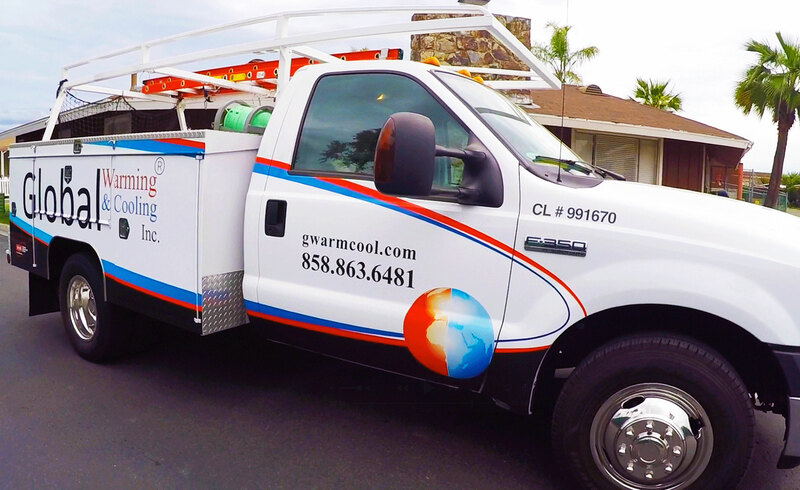 Your comfort is our priority and as a trusted HVAC contractor serving San Diego, Los Angeles, Ca and surrounding areas, our certified technicians can service, repair and install any make and model of HVAC equipment that you will need. For your convenience, Schedule Now with our online self-scheduling system. If you prefer to call us or contact us, just reach us with your preferred method for immediate assistance. We are are a customer-driven company. We work hard to ensure that all our services and products will provide you with years of reliability. Our model is to listen and communicate with your needs and wants effectively. We Stand behind our satisfaction guaranteed policy. 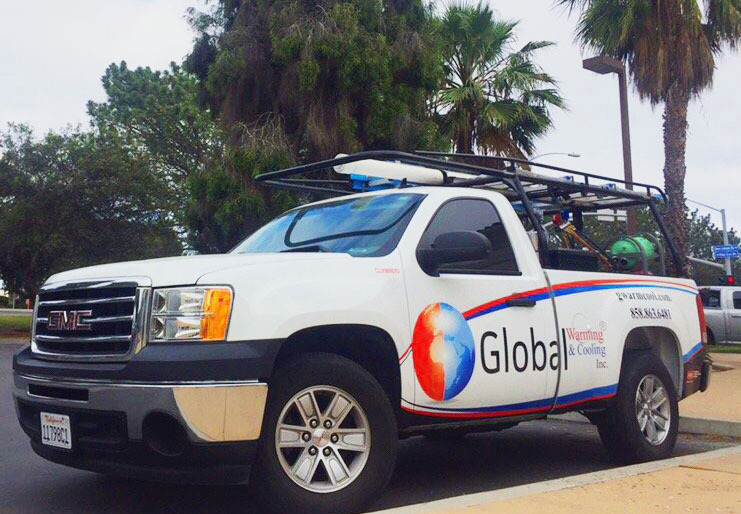 We are an innovative HVAC company using the latest advancements, technology, and modern diagnostic tools. 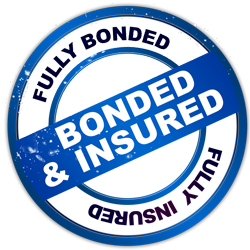 Licensed, insured and bonded. Continuous advancement learning with up to date knowledge of our industry. 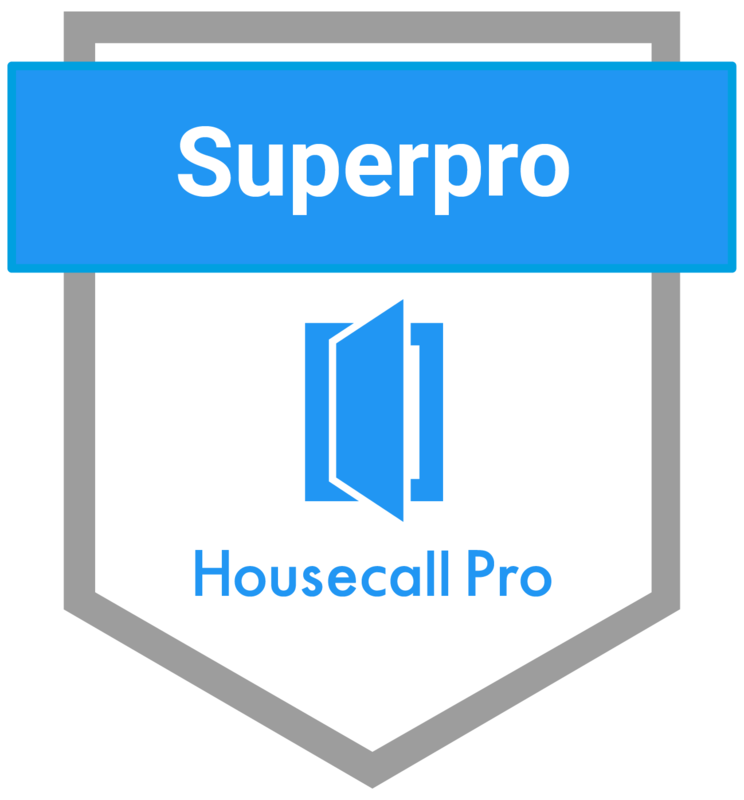 All Our technicians hold up to highest standards with verifications, background checks and continuous training.